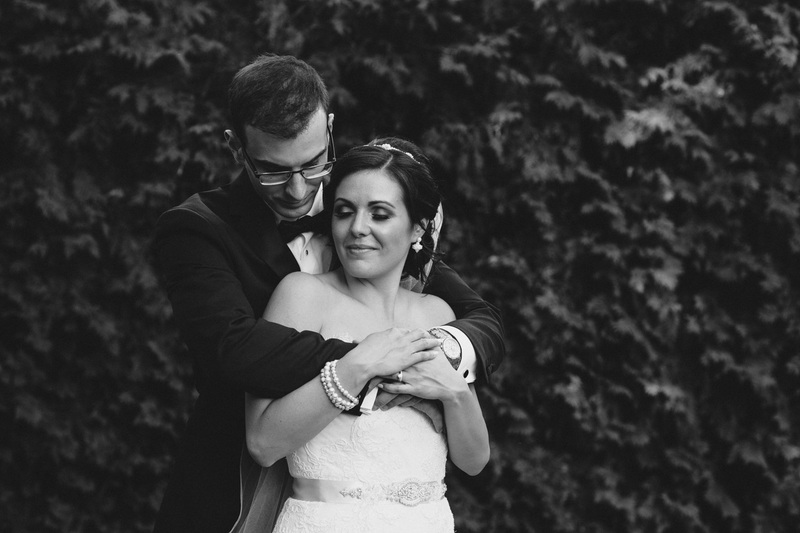 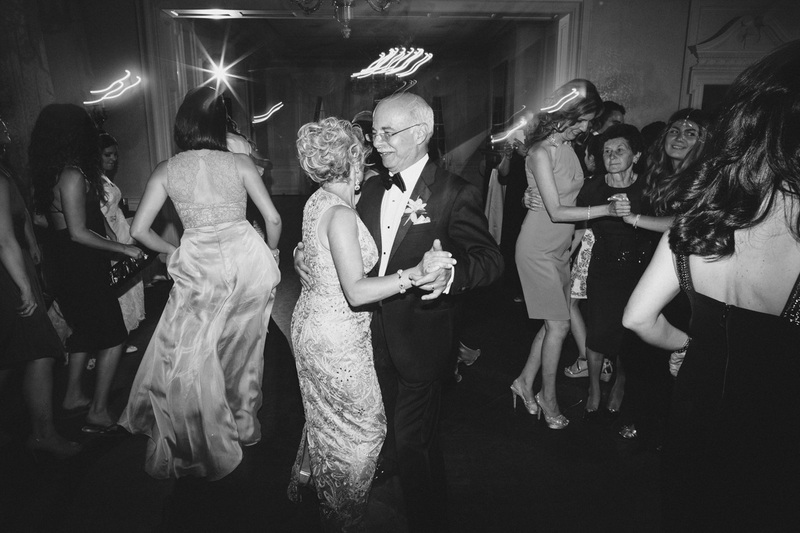 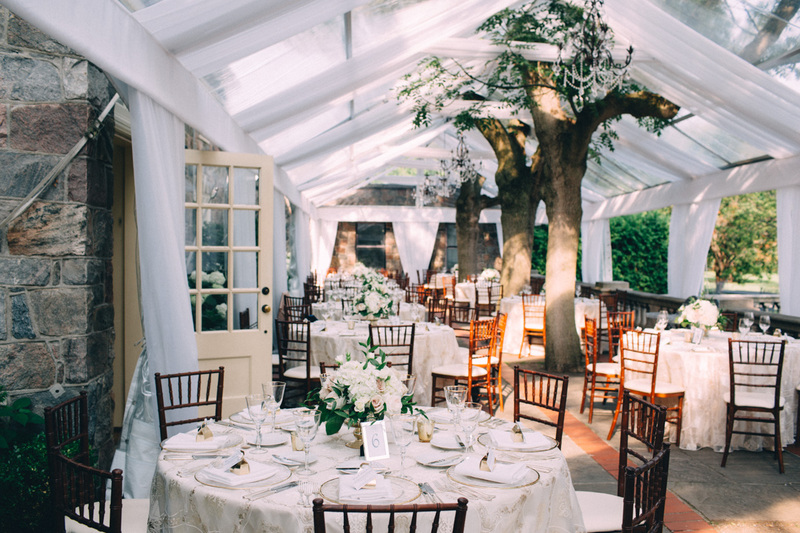 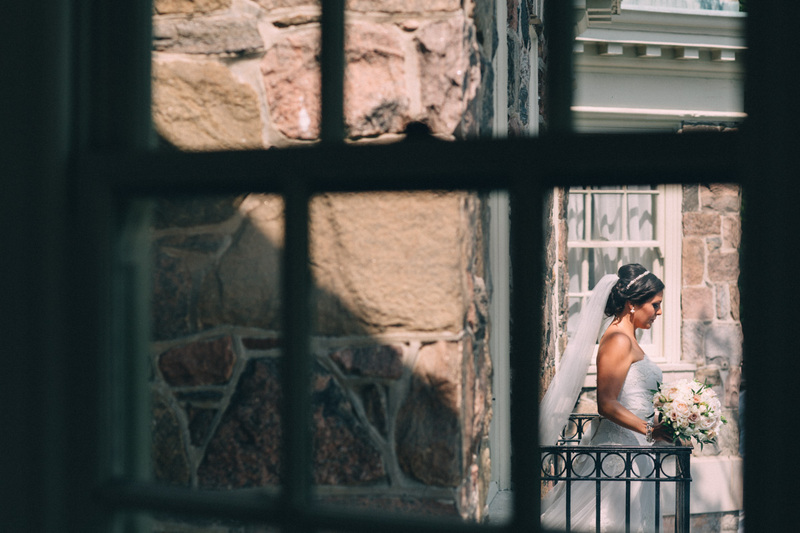 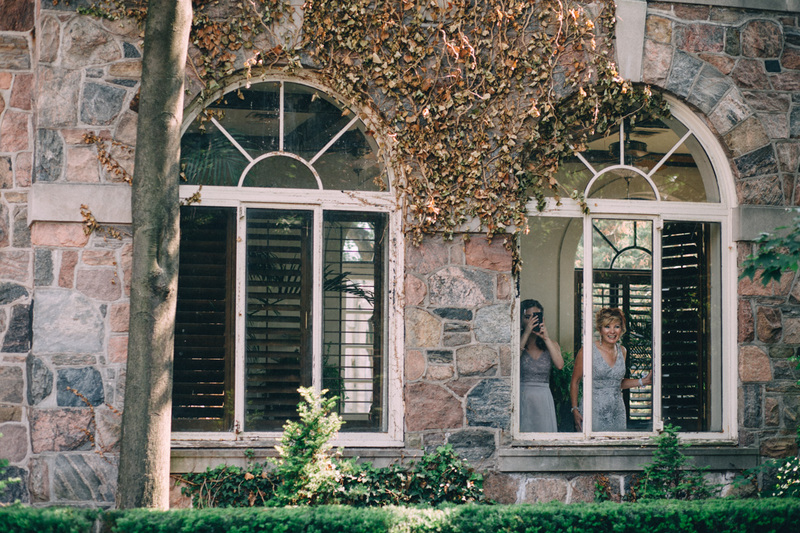 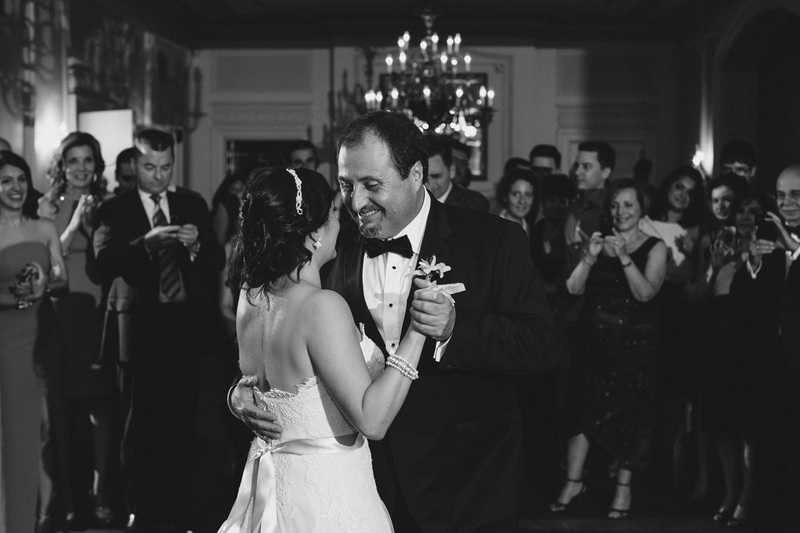 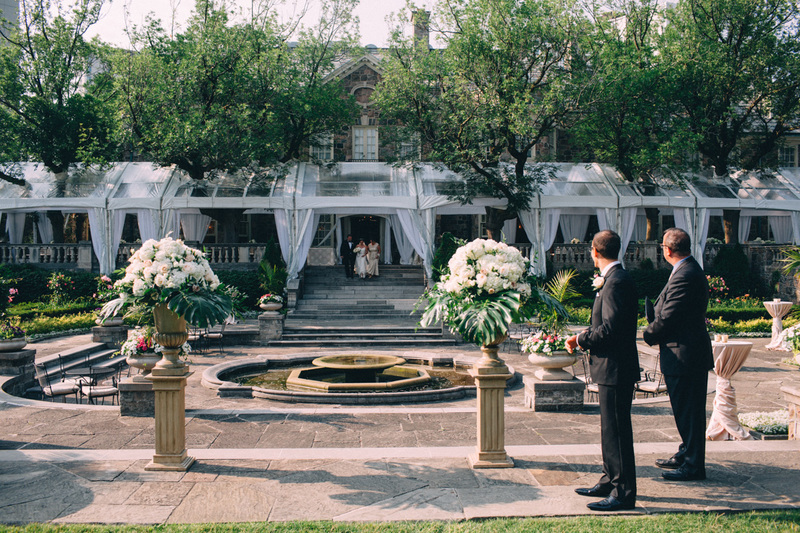 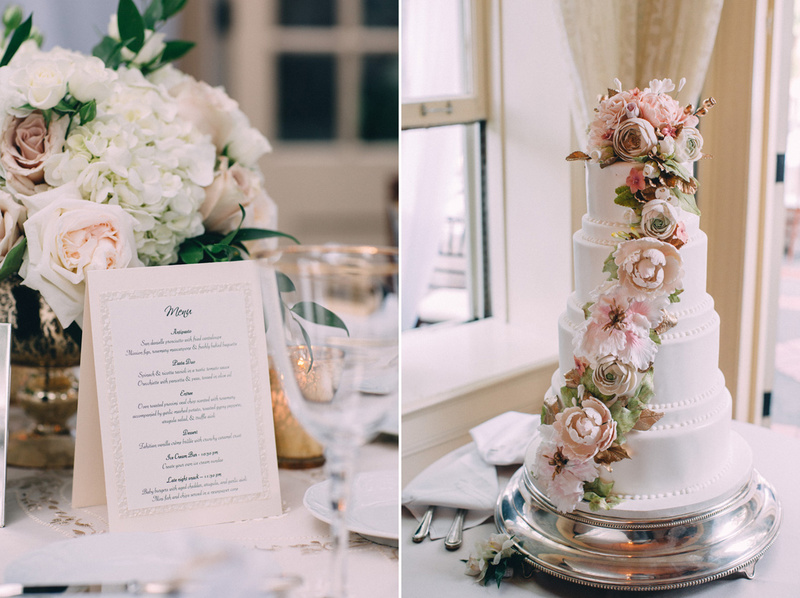 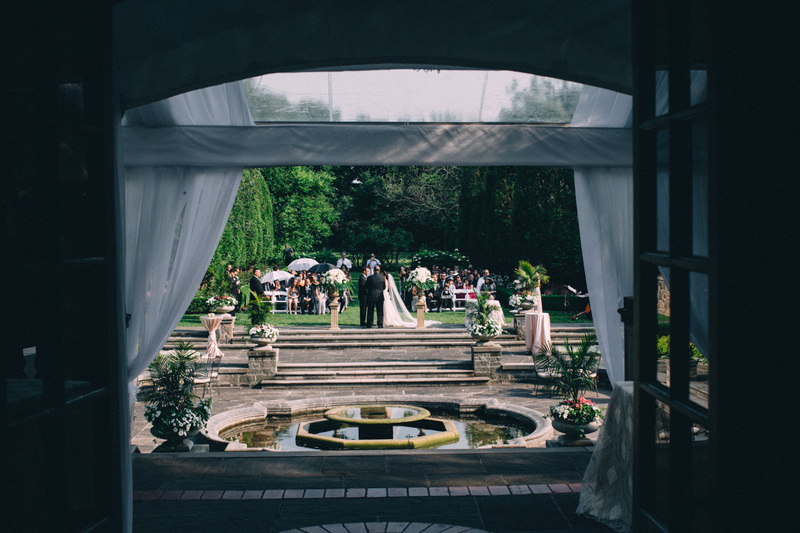 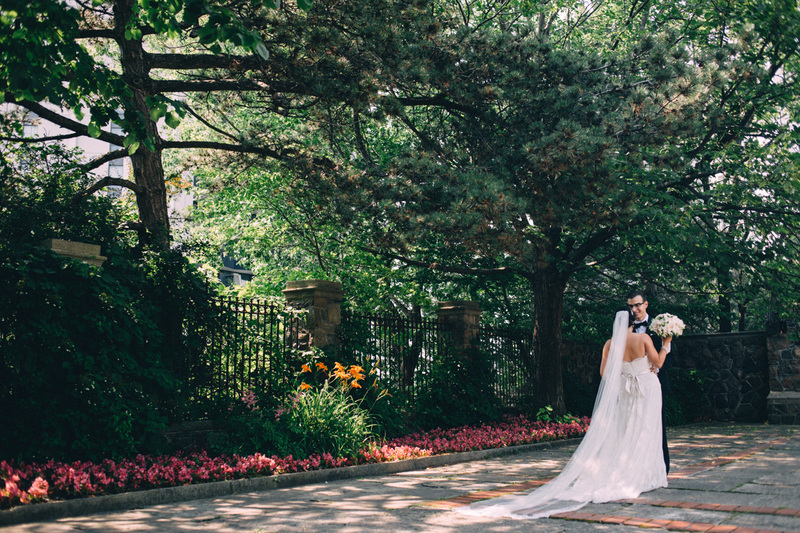 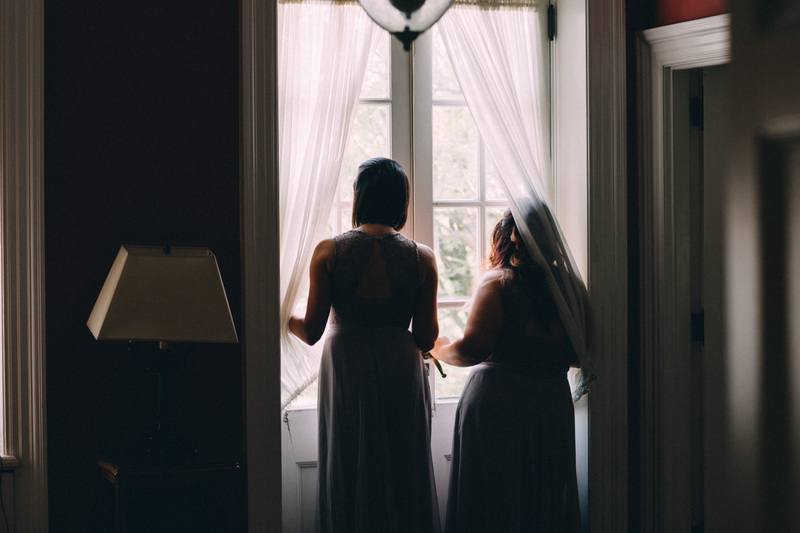 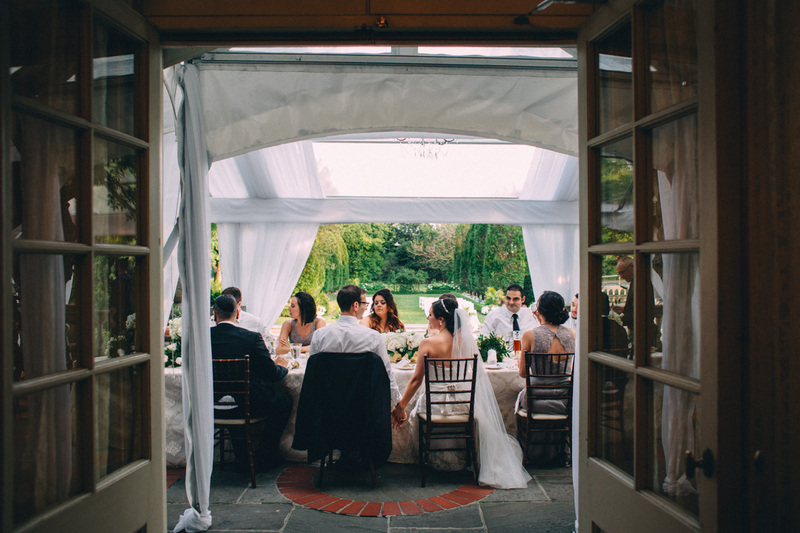 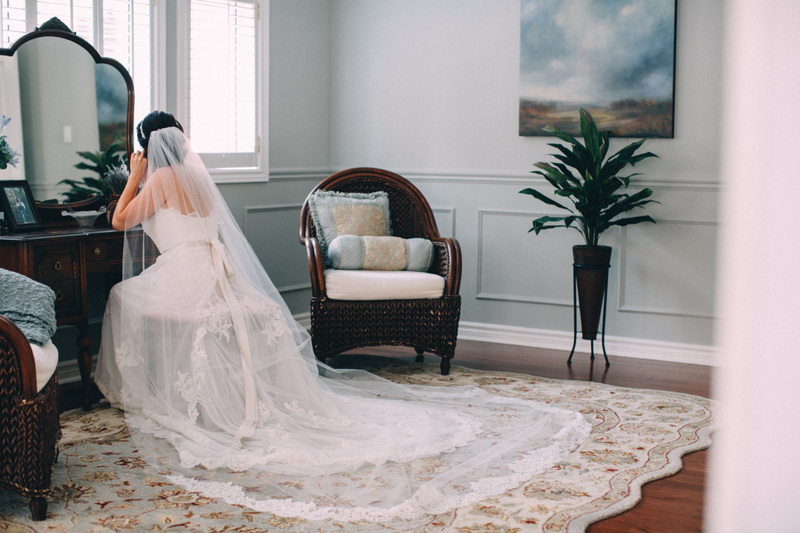 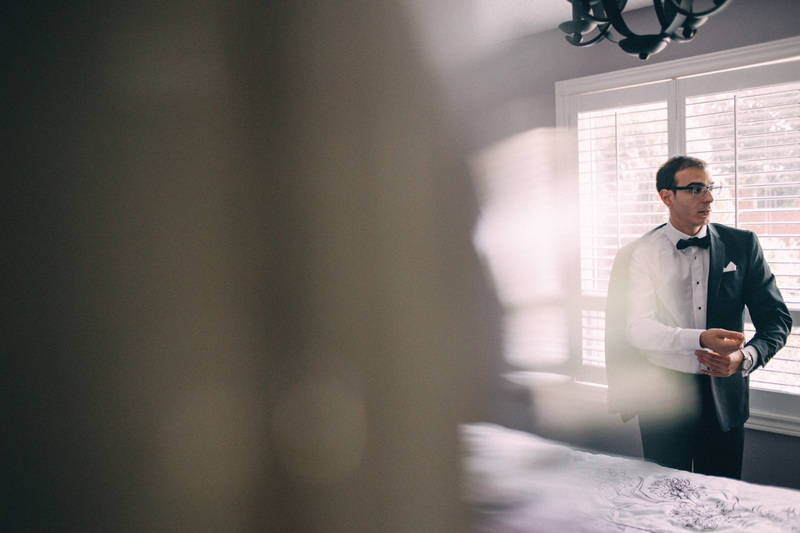 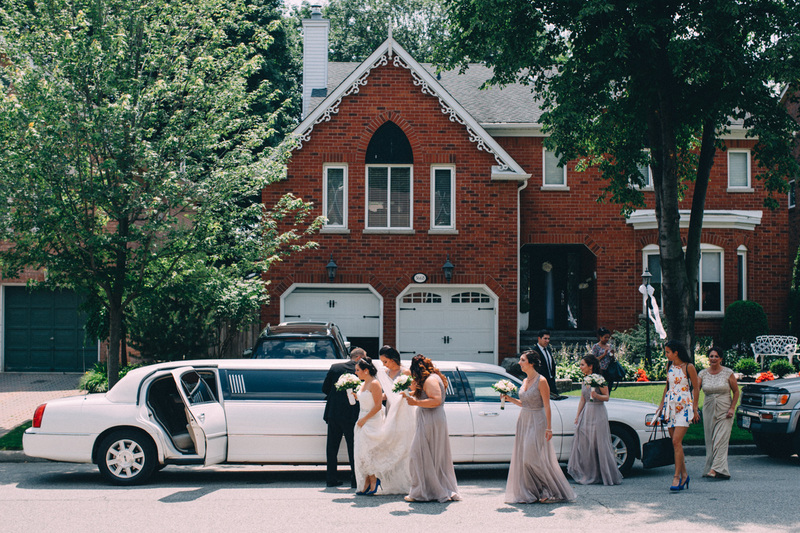 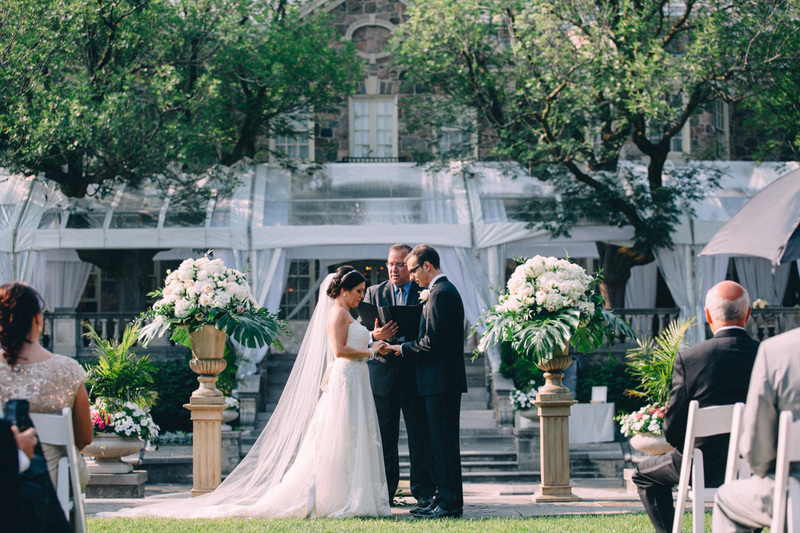 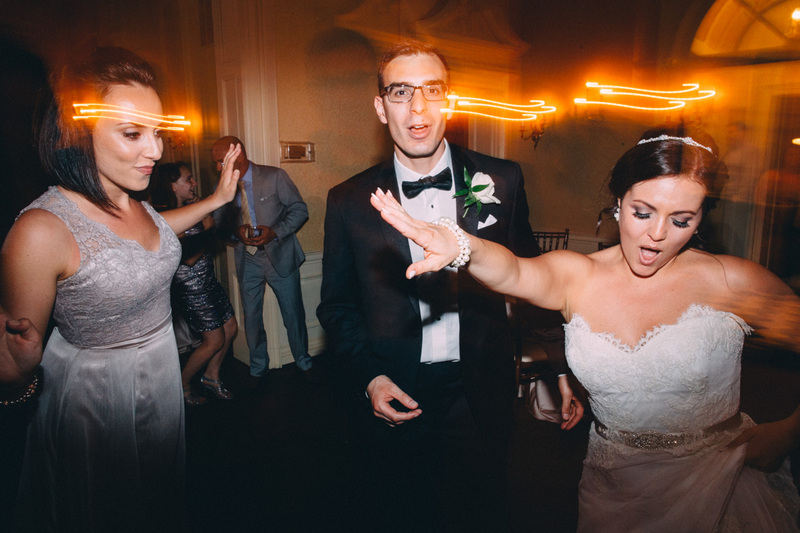 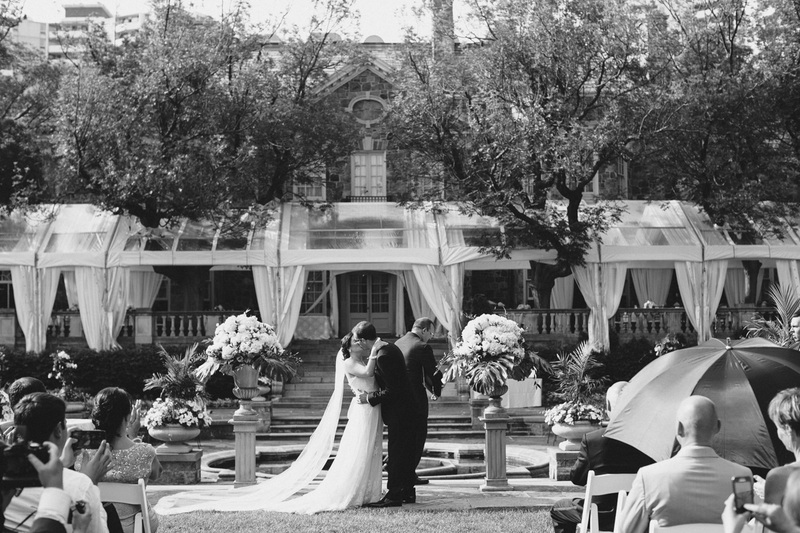 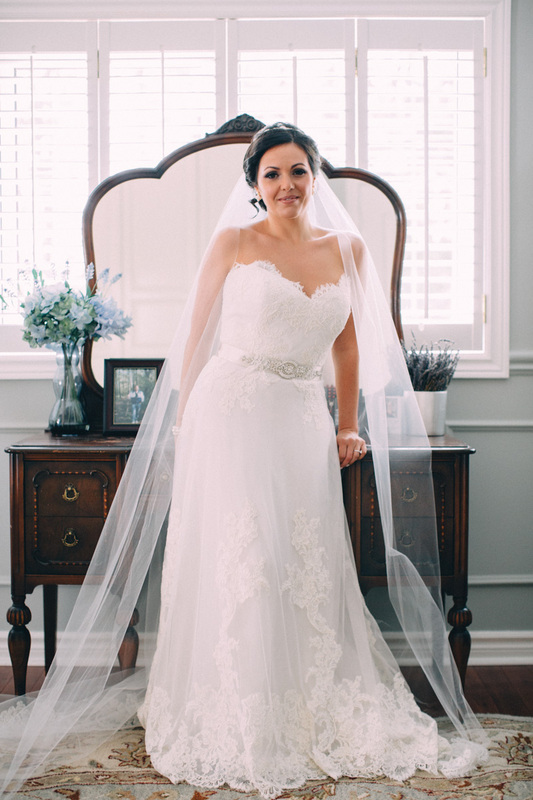 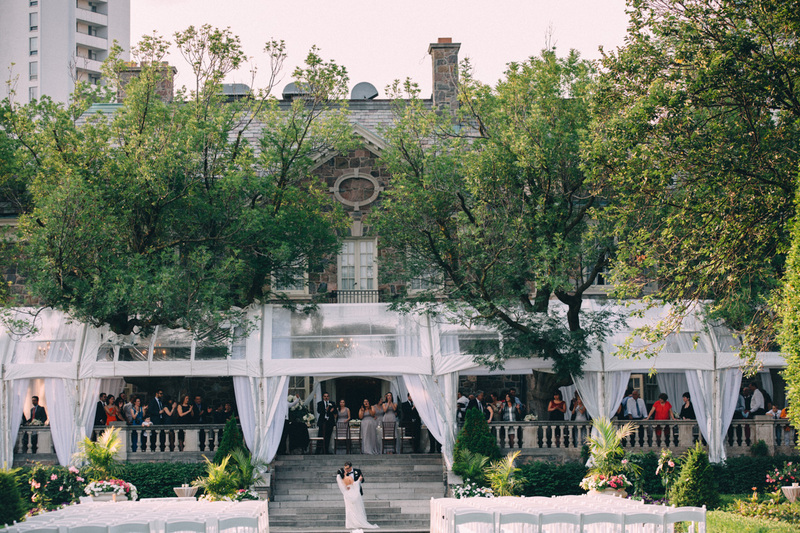 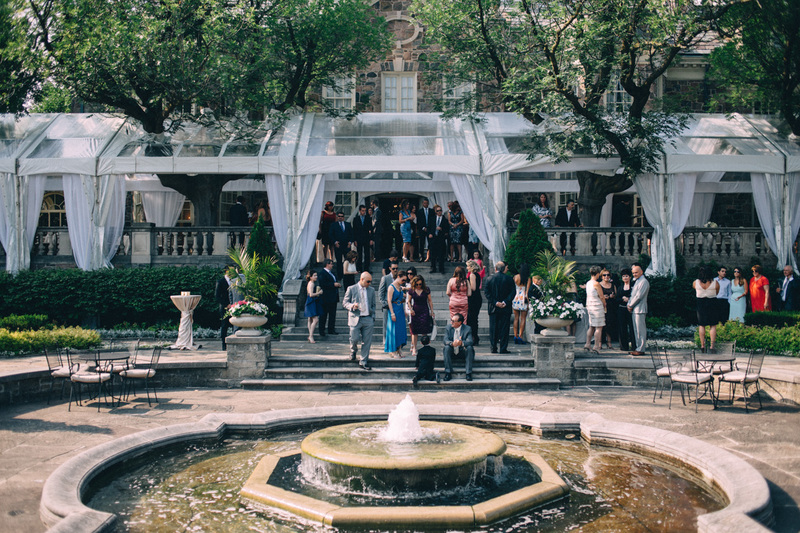 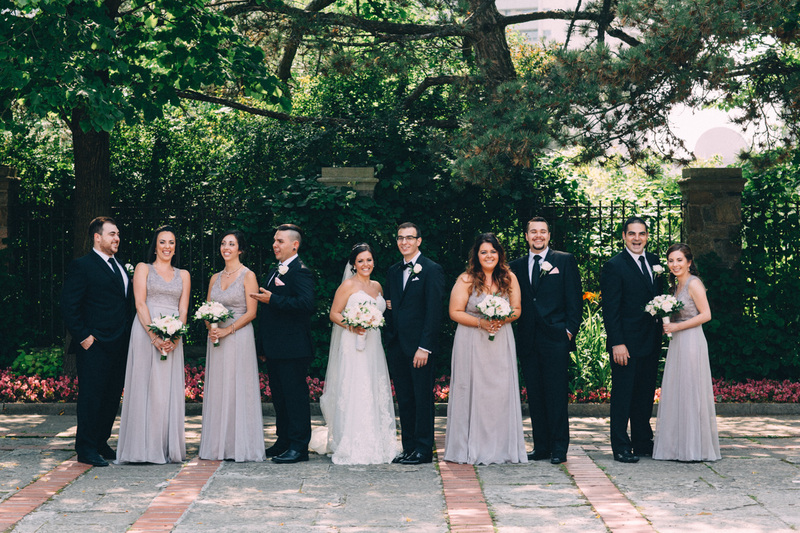 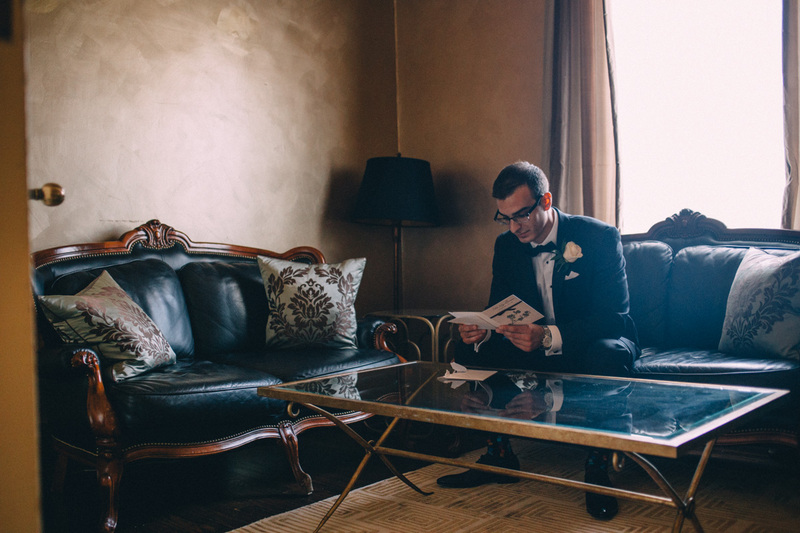 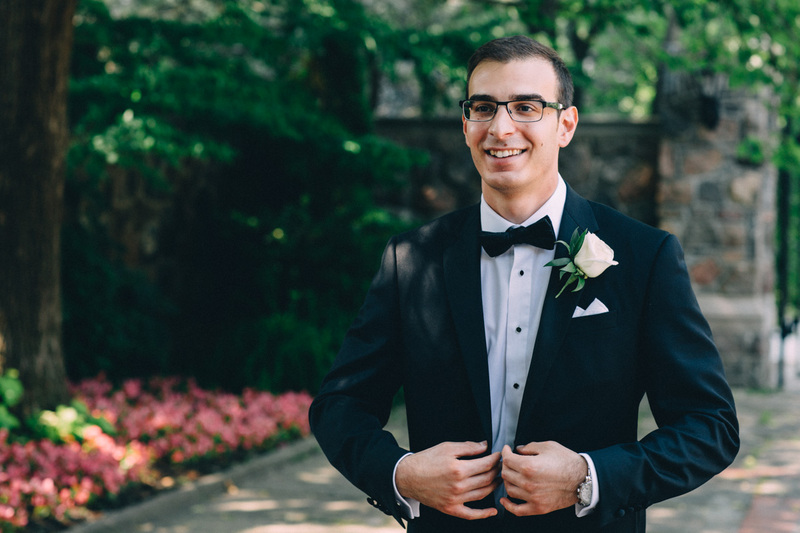 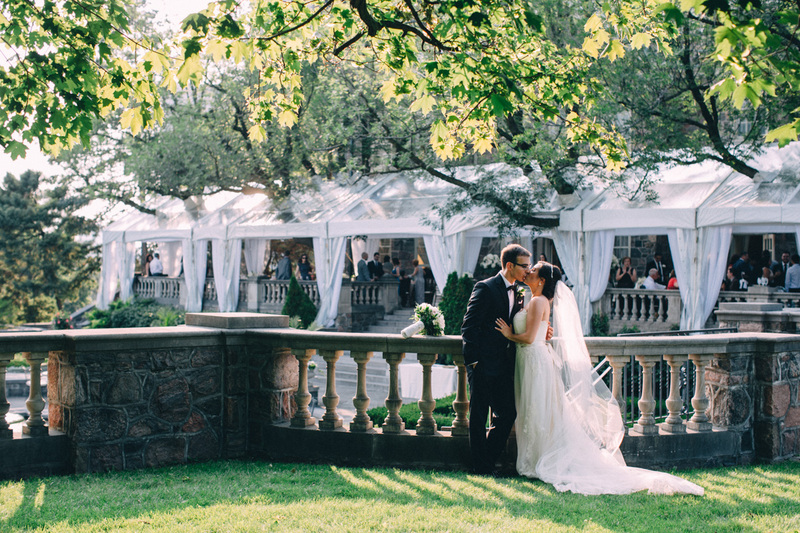 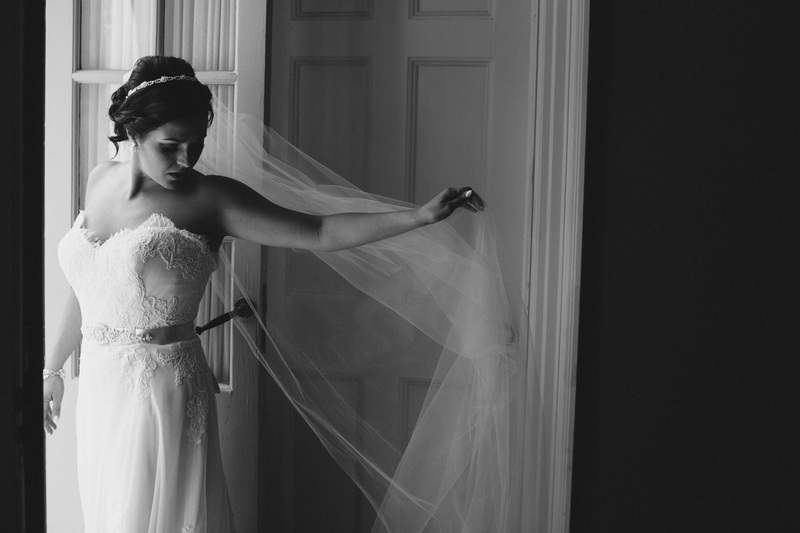 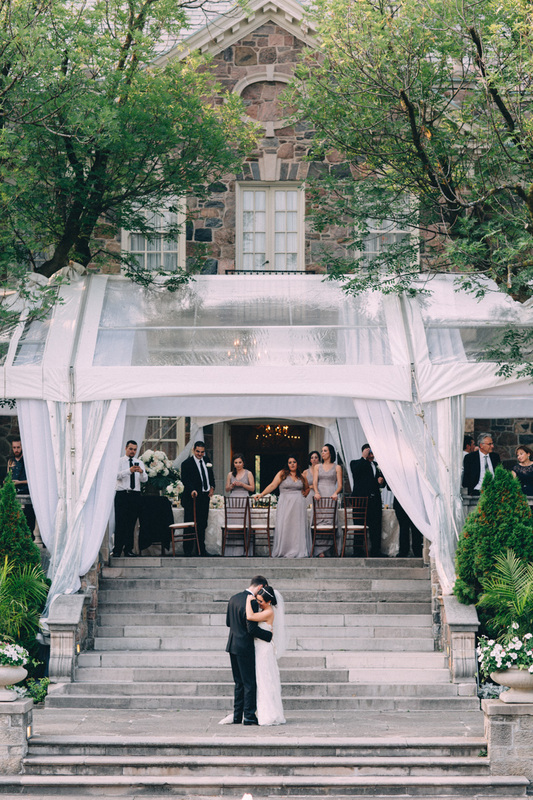 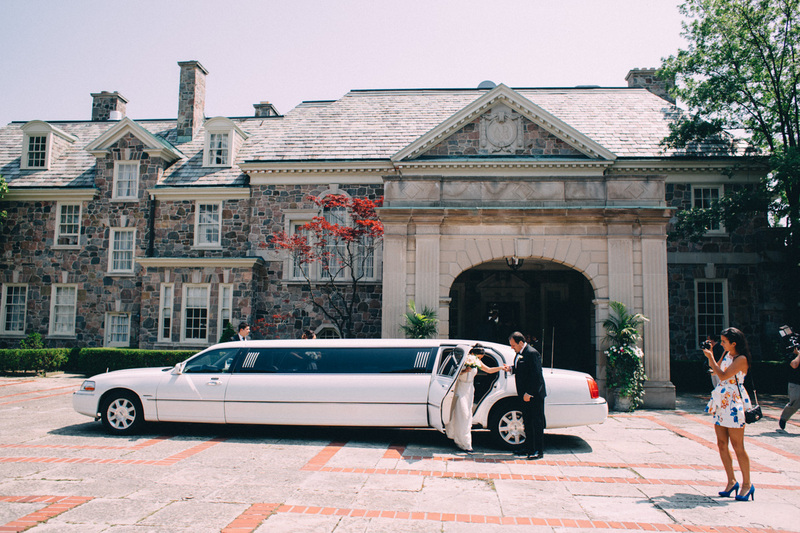 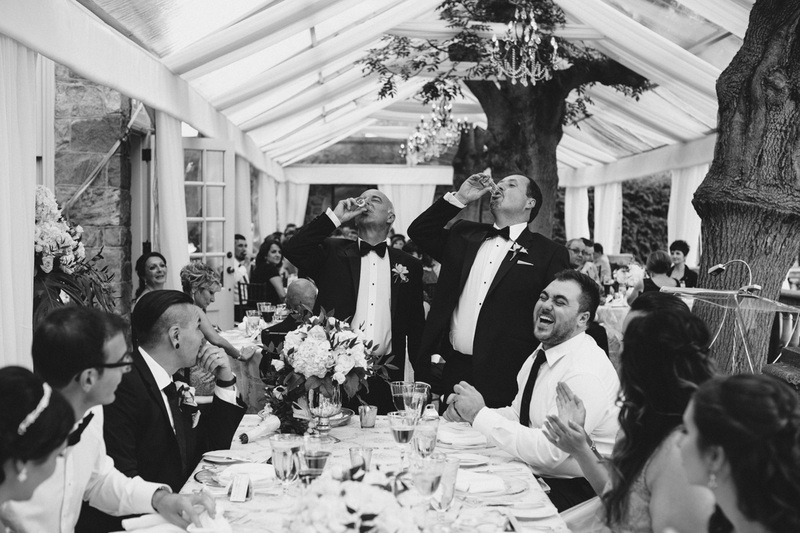 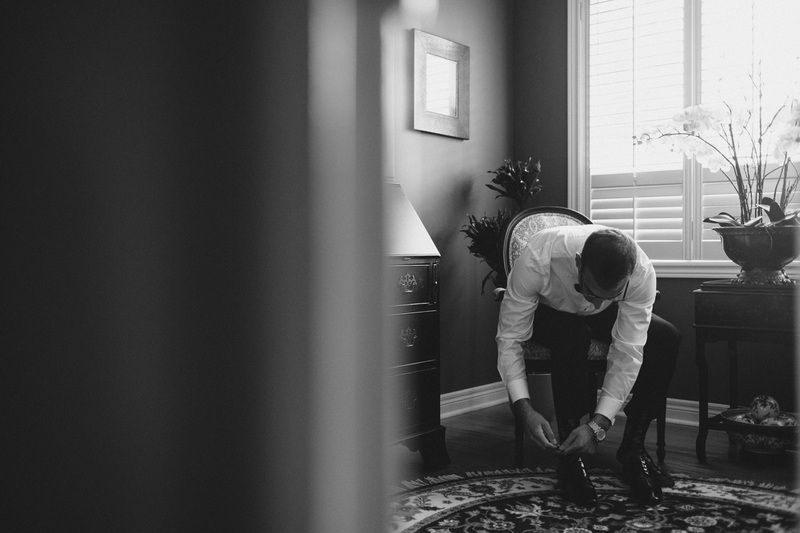 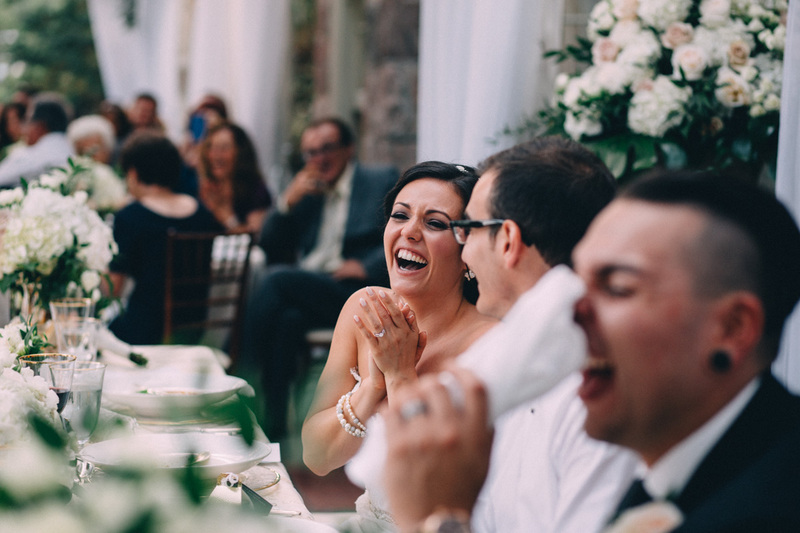 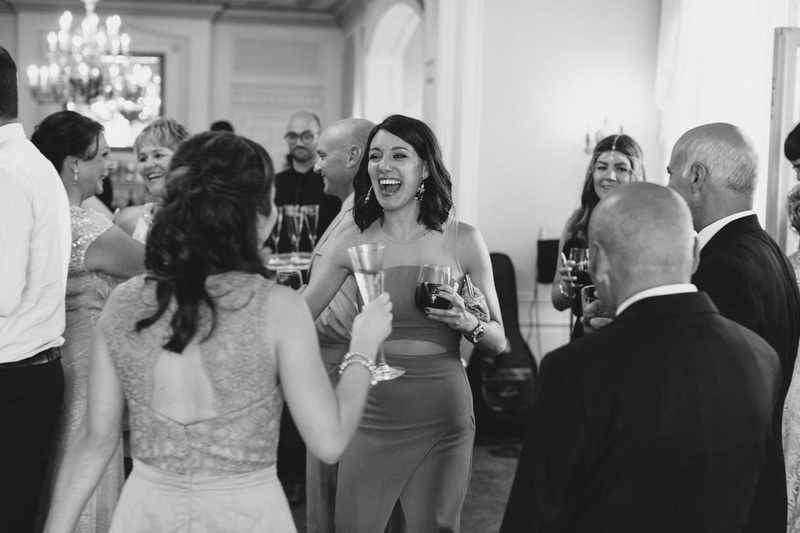 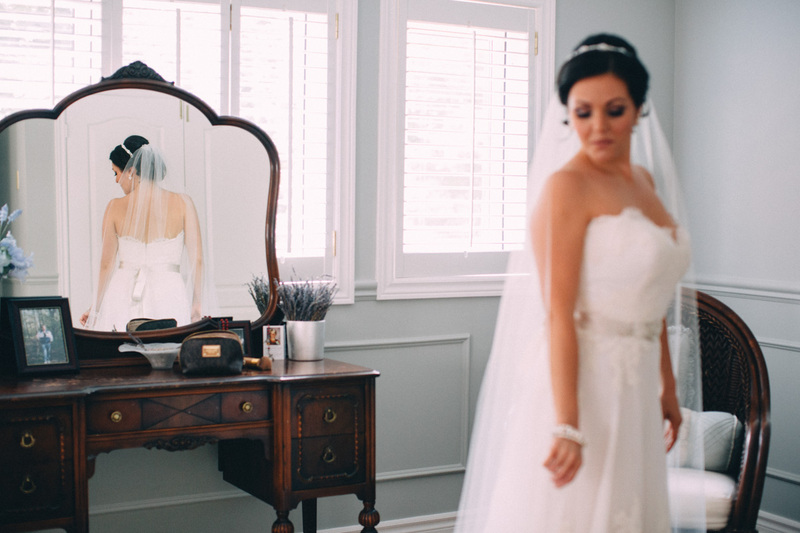 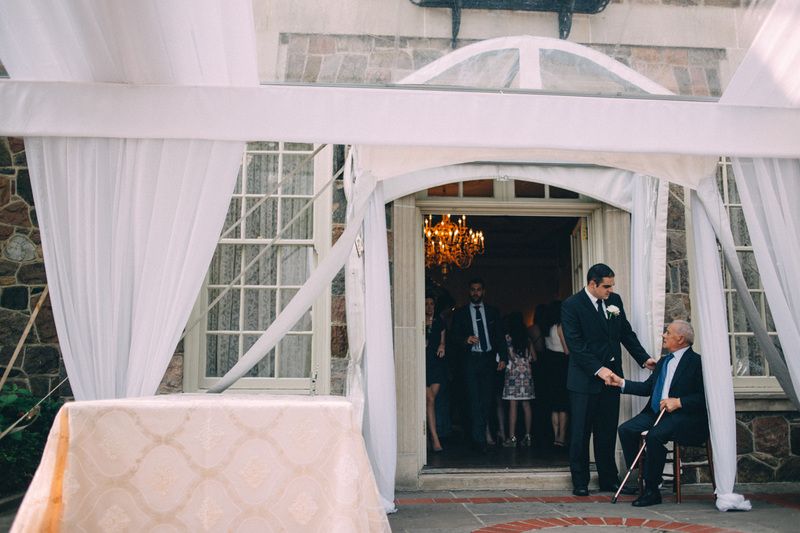 Julia and Paul had a stunning wedding at Toronto's Graydon Hall. 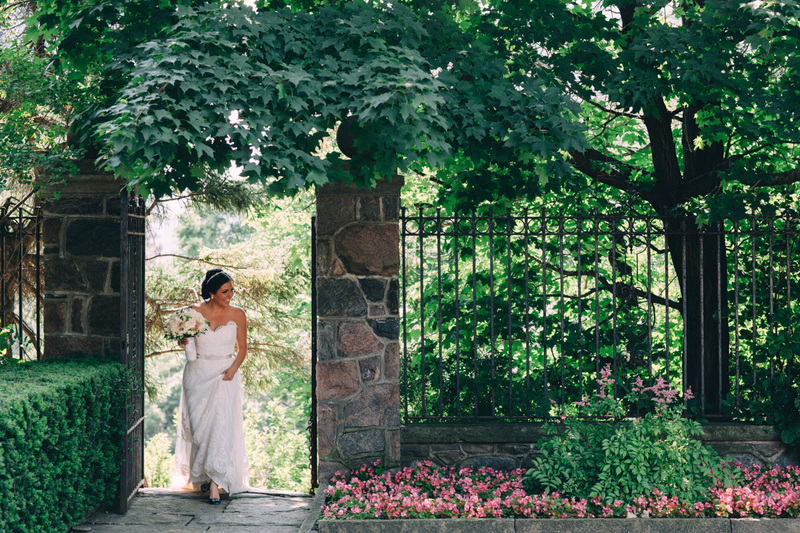 Julia and Paul had a stunning wedding at Toronto’s Graydon Hall. 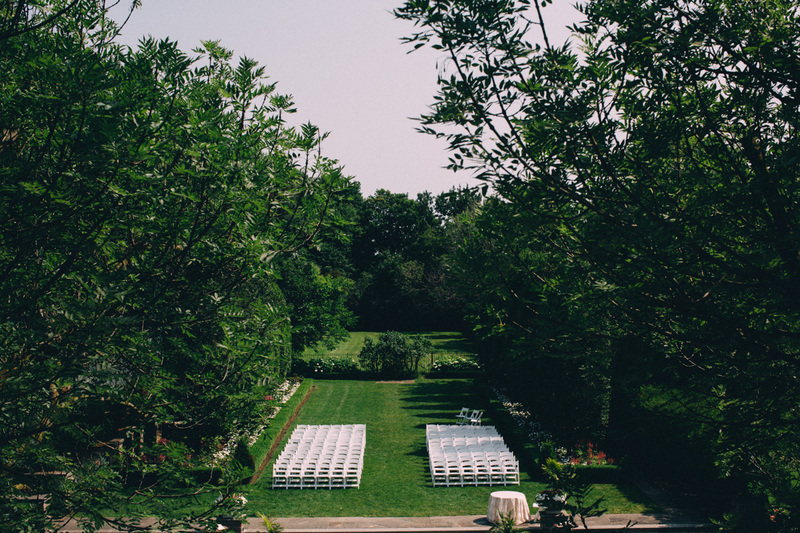 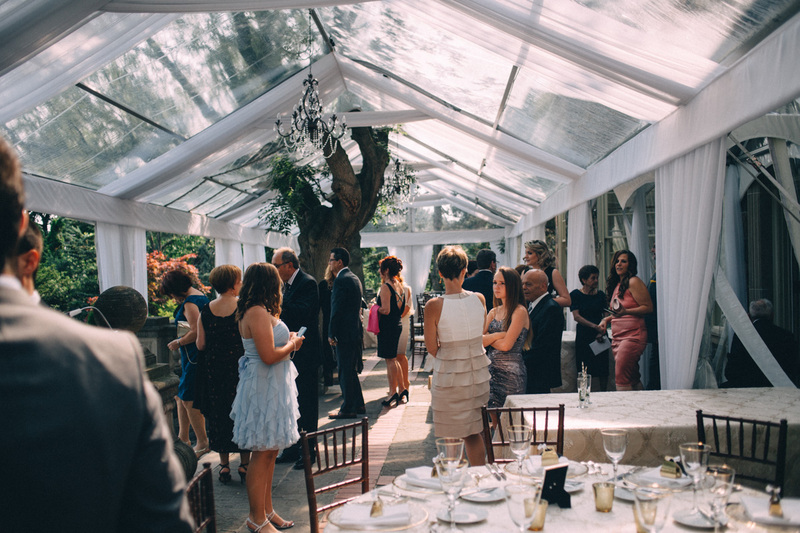 This estate is definitely one of my favourite outdoor venues in the city. 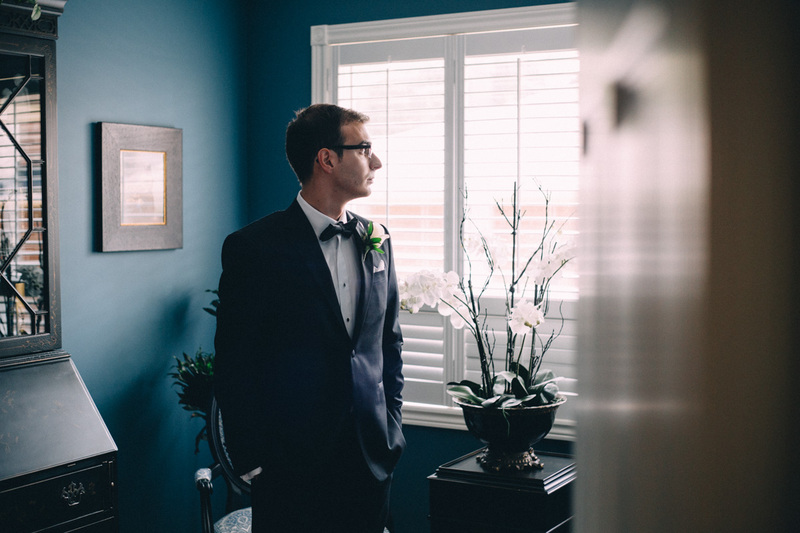 Thanks to Nick from Artanis Collective for helping me out. 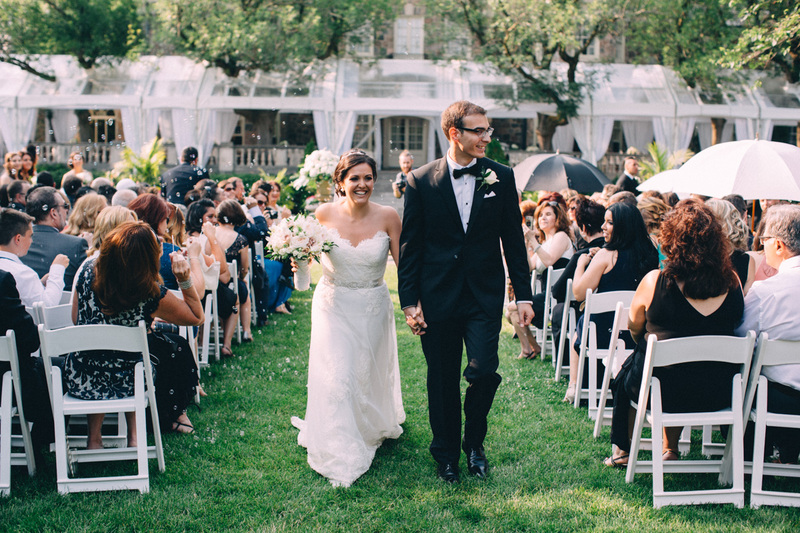 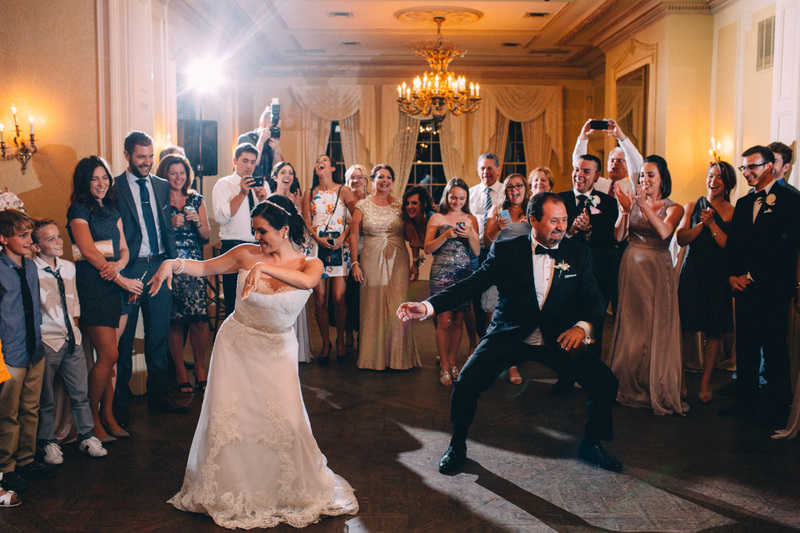 CLICK HERE to see more from their day.